​Vietnam is a multi-ethnic country with over fifty distinct groups (54 are recognised by the Vietnamese government), each with its own language, lifestyle, and cultural heritage. Many of the local ethnic groups residing in mountain areas. 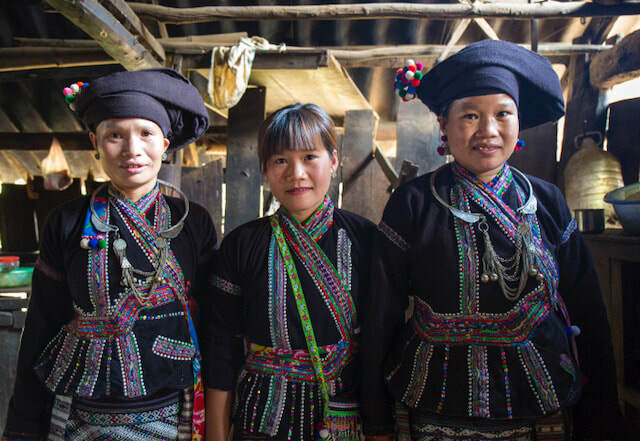 Travellers interested in learning about the History of the various ethnic groups in Vietnam may consider an ETHOS Multi Cultural Experience. Because of its wide variety of peoples, religions, and languages, especially for its size, Vietnam is a wonderful place to explore. 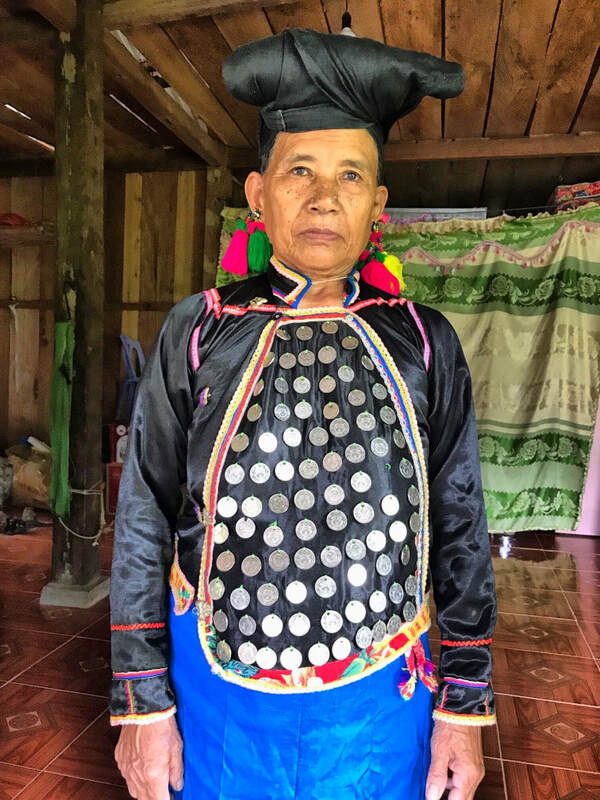 Especially in smaller villages and rural areas, some regional traditions have been passed on for hundreds of years, and can therefore be appreciated first hand by travellers and enthusiasts. ETHOS arrange multi-day trips ranging from three to six days that specialise in experiencing as much of the local culture as you can squeeze in. ​Our experiences focus around Lao Cai and Lai Châu Provinces and offer a range of spectacular scenery and quality time with amazing people. Lai Châu Province is the most sparsely populated in Vietnam, and it shares a border with China. 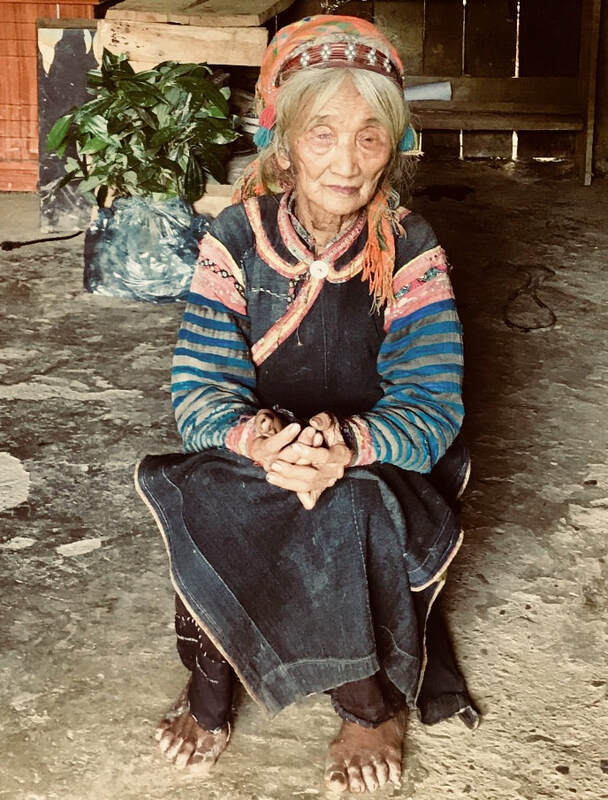 It was once a semi-independent White Tai confederation known as Sip Song Chau Tai the province has long been the poorest province in Vietnam. It is famed for its impressive limestone formations and its high granite peaks that stand out of the mists lingering on its thick forests. Lai Châu hosts many ethnic groups and ethnic minorities including the Si La, La Hu, Ha Nhi, Thai and Lao Lu. Sapa situated in the far North, the region of Sapa is inhabited mainly by ethnic minorities like Hmong, Dao, Xa Pho, Day and Tay. A land of amazing natural scenery and wonderful people wearing colourful costumes, Sapa is famous for its terraced rice fields, its beautiful orchids and its scenic mountains that are the highest in Vietnam. "Our experience will be unforgettable because of the incredible time we spent with the local people, learning so much about their culture and life and having our eyes opened on the struggles they face. - Andrej (September 2017).